I would like to give a HUGE shout out to the Pet Supplies Plus store in Warsaw, Indiana! I am an elementary school teacher, and for the past two years, Manager Kala has helped out my school, Akron Elementary. At my school, we have what we call a Spring Fling each May. It's basically a school carnival we put on for all parents/students in our K-5th grade building. 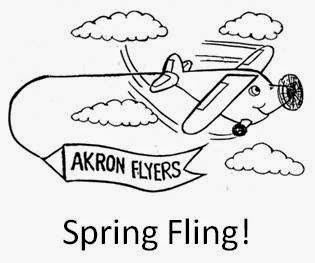 We also have an auction at our Spring Fling where we auction off a variety of items to all community members that come. Kala from the Warsaw Pet Supplies Plus store has donated two pet baskets (a dog and a cat) full of toys, pampering products, etc. These baskets have been a wonderful addition to our school auction for the past two years, and they have helped bring in lots of money for our school parent support group! Thanks so much, Pet Supplies Plus, for being such a great community supporter for our school! You rock!